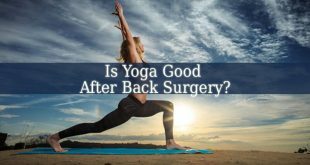 Yoga vs Pilates – when you are thinking about gentle ways to get in shape or lose weight, the most popular methods that come in people’s mind are Yoga or Pilates. These practices are similar, but there are many differences between them. Therefore, if you want to choose one but your don’t know which one could suit you, then read along. I will explain you what makes Yoga and Pilates so different. The first difference is the history of these two practices. Yoga originates from India. And it is used for more than 5,000 years. Therefore, it has a really vast history. And it also suffered many changes. Hence the different types of yoga existing today. On the other hand, Pilates is a really young practice. It was developed by Joseph Pilates in the mid 20th century. The next differ can be seen in the purpose of these two practices. Yoga was developed to create a unity between the mind, bod and spirit. On the other hand, Pilates only brings unity between the mind and boy. Therefore, Yoga is a more spiritual practice then Pilates. The third difference is in the combination of the postures or poses of the two practices. 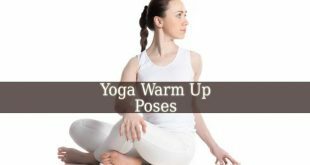 Yoga has many kinds and poses. Therefore, there are numerous combinations or routines. Therefore, the routine waiting for you depends on the kind of yoga you chose, the positions and your teacher. But when you visit a Pilates class, you will realize how well it is structured. Therefore, often times you will already know what comes next. Being very predictable. 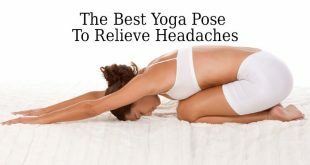 Also yoga often includes a meditation session at the beginning or end of a yoga routine. This is the key in bringing the spirit to the mind and body unity. 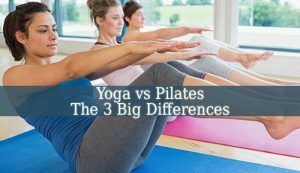 If you deeply think about Yoga vs Pilates, there are many differences, but they both provide an extremely good and healthy workout. 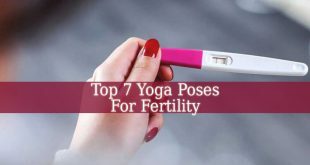 They are great ways to get in shape gently. Therefore, it is a great choice for those who don’t really enjoy the hard or brutal workouts.